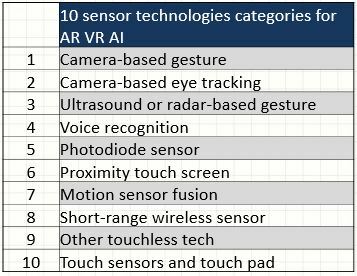 May 2016 - Touch Display Research, Inc. 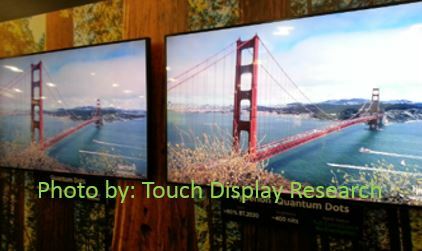 The emerging display and touch industry are constantly changing. We want to make sure our clients have the best market intelligence to stay on top of the trends. 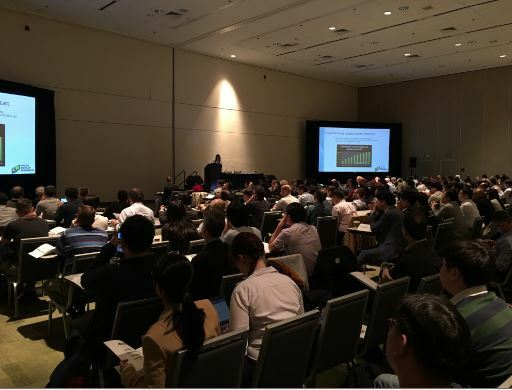 Quantum dot display component and lighting market will grow to $10.8 Billion by 2026. There are two new companies joined the quantum dot supply chain recently. Their reported spectrum Full Width of Half Maximum (FWHM) is less than 20 nm for green color. How did they achieve that? What type of material are they using? What’s their business plan? ITO-replacement industry is growing rapidly, but not all companies are growing. Metal mesh touch panels made big progress recently–were adopted in home appliances in the market. 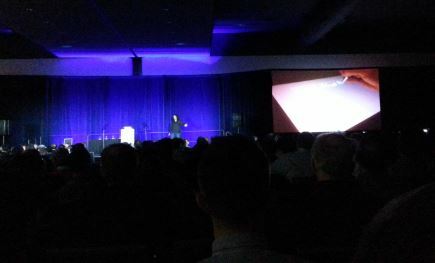 Some ITO-replacement companies are acquired by others. Some companies are narrowing their business focus. Some companies are expanding to more products now. Which companies are those? What’s the impact? Our mission is to empower your business strategic planning for the future. 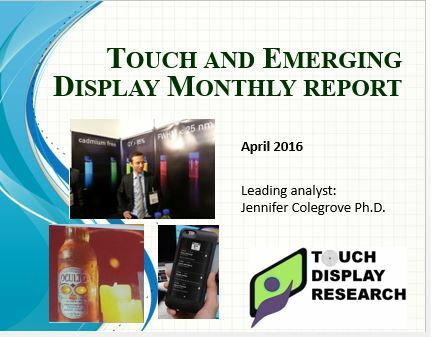 More detail analysis can be found in the Touch and Emerging Display monthly report. The report is $600 per month, or $1990 for one year (12 monthly reports). 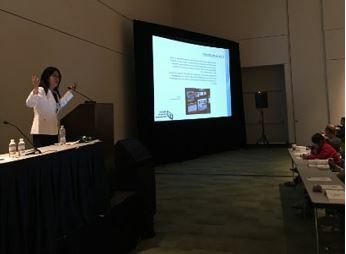 This entry was posted in Displays, ITO replacement, Quantum dot and tagged home appliances, ITO-replacement, metal mesh, new quantum dot company, touch and emerging display on May 4, 2016 by jennycolegrove.